Sometimes a little extra spice is needed to add unique textures and flavor to a track. 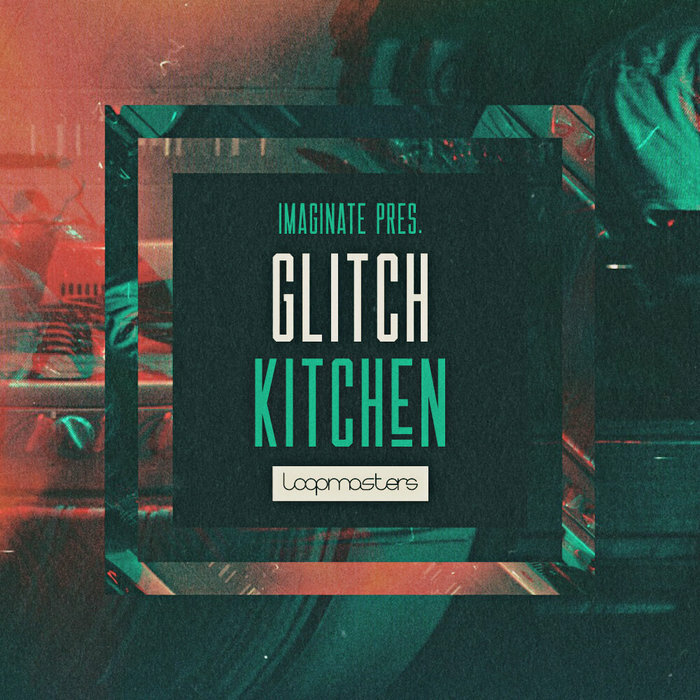 Armed with a simple field recorder, Imaginate took to the kitchen to find some organic ingredients that would become glitchy processing-baked sound bites. Some of the ingredients include: crunches from pretzels, egg shells, chips, and tooth picks, clangs and hits from various metal and clay pots, bowls, and wine cups, poured water, and shaker sounds from all different spices. From there, the sounds were heavily manipulated with a multitude of different techniques, resulting in a heavily processed and futuristic sound bank! Please note that this collection contains only FX samples and Foley drums. The musical sounds and full drum parts from the demo track have been included to display context. Weighing in at 603 MB, this pack contains one-shot samples of organic Foley samples, glitch sound FX, textured atmospheric samples, and weighty impacts. Also included are Foley and glitch sound FX loops. There?s a bonus in the pack which is comprised of 166 Serum presets made directly from the Foley and glitch sound FX samples; all of which were designed to have unique textures and take the initial sounds that much further. The included loops play out between 100 and 174bpm and were built with pertaining bpm to genre in mind, however are great for whatever recipe. 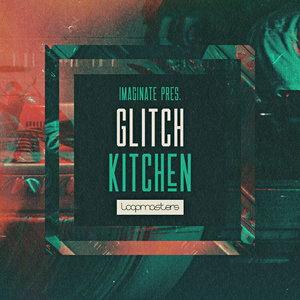 The sounds included in this pack are great for dubstep, drum and bass, house, future garage, trap, IDM, and everything in between. In detail, expect to find 603 MB of content, with all audio recorded at 24Bit & 44.1 kHz. 100 loops are split up between 50 Foley perc/drum loops and 50 soundbyte perc/drum loops. 500 one-shots are divided between 300 soundbyte FX hits, 100 Foley hits, 50 atmospheres and 50 impacts. Also included are 100 Rex2 files, 10 soft sampler patches (for NNXT, Halion, SFZ, Kontakt and EXS24), 166 Serum presets and 105 wavetables.